You’re in the right place! Whether you’re a pro at shopping with us or if you’re not even sure what GTM is, this is the perfect place place to start. 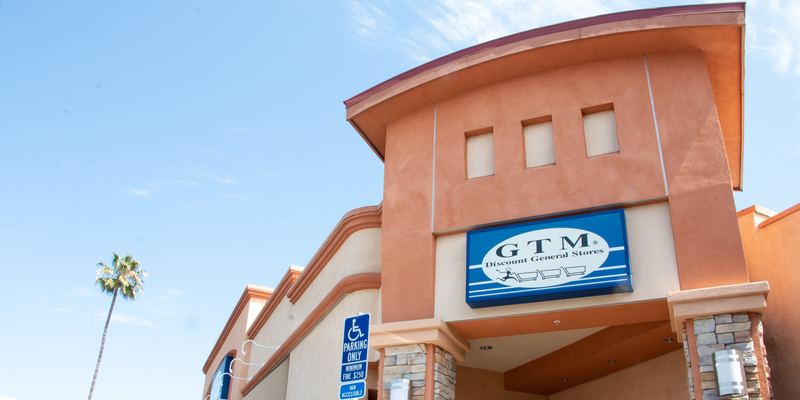 First of all, have you ever wondered what GTM stands for? It means “Get The Money” because of all the crazy discounts and savings you’ll be able to get when shopping with us. Visit our About Us page to learn a little about how we do business. When it comes to shopping, the more informed you are the better deals you’ll be able to get. By “better” we mean the most bang for your buck. Your next find at GTM could be anything from a healthy snack or a sweet pair of shoes, to a leather sectional couch or a hot tub. Go ahead and take a look at some of the customer reviews online, we gathered quite a few from Facebook, Yelp, or Google Business and to make it easier for you we’ve put them all together on our reviews page. If it sounds appealing, you can visit our photo gallery to get a better idea of some of the merchandise we have in stock, we hope you like it as much as we did shooting it! Our talented team of cashiers, service desk, merchandisers, and buyers not only helped us curate a selection of products, but they are also the featured models. Pro-tip: email subscribers as well as Facebook and Instagram followers get access to exclusive coupons for extra savings. Ready to dig into some discount shopping? Get your coupons (redeemable in-store only) and head to your nearest GTM store location here.